Hi there! 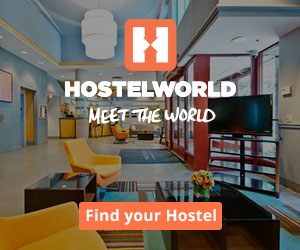 Are you planning a trip to Japan? 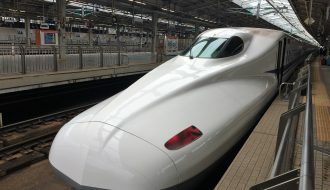 Or maybe you just love everything Japan? Then I’m sure you will be happy to discover all the content I’ve collected here. 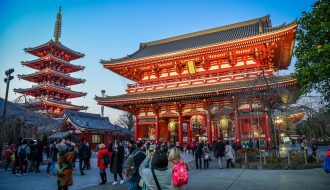 I hope you will find inspiration for your own trip to Japan, or maybe get inspired to go visit the land of the rising sun. If you wish to contact me, then please use the form below. 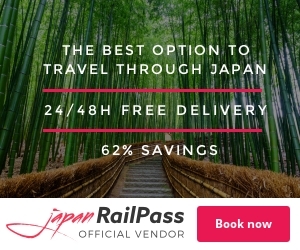 Please note that this website does not represent Japan Rail Pass. 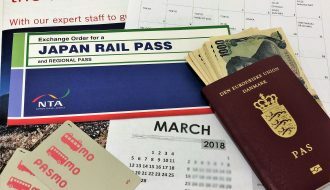 For questions about the Japan Rail Pass, please contact the jrailpass company instead. All requests including collaboration, sponsorship, content licensing etc must go through this form.